The bevel collection that keeps you one step ahead of the competition. 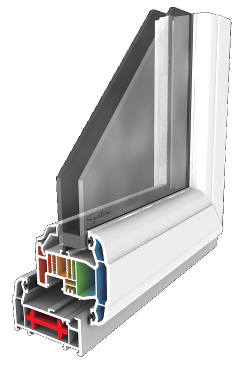 Our range of stained designs has a low profile edge which makes applying lead to your final design easy. Our designs are suitable for any type of window, the range consists of both traditional and contemporary, with the added bonus of modern style, state of the art materials to create an effect which will look magical and stay looking great for years to come.